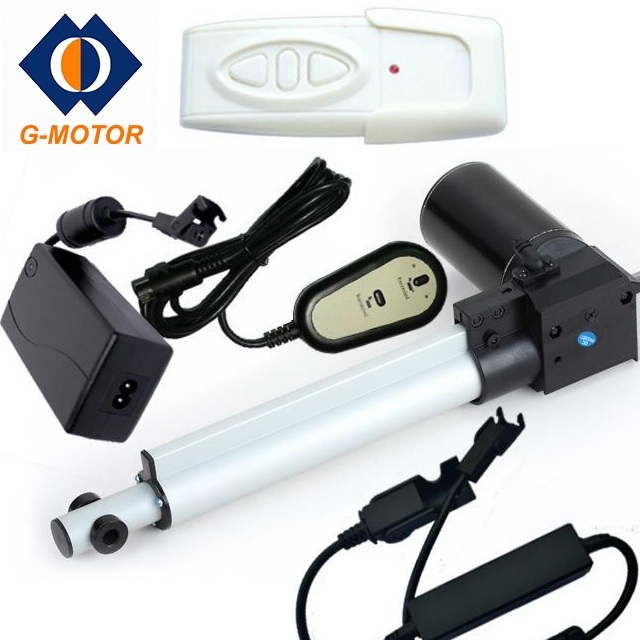 Product categories of Office Chairs Actuator, we are specialized manufacturers from China, Office Chairs Actuator, Linear Actuator For Office suppliers/factory, wholesale high-quality products of Actuator For Recliner Chair R & D and manufacturing, we have the perfect after-sales service and technical support. Look forward to your cooperation! For an ergonomic workplace,adjustable office chairs are not new,but now they are develop to be better,which can improve the posture and position of working staff.This is very important,since good office chair enable the working staff more efficient in their work.G-motor's Linear Actuator For Office will help manufacturer to design and make good office chair,which will lead more business chance for you.It is very easy for our Office Chairs Actuator to integrate and install into your office chair.With electric automation, the employee can simply adjust seating positions with the touch of a button.